The goal of our Grocery department is to provide you with a complete selection of organic and natural foods. We understand the importance of special diets and strive to offer alternatives. 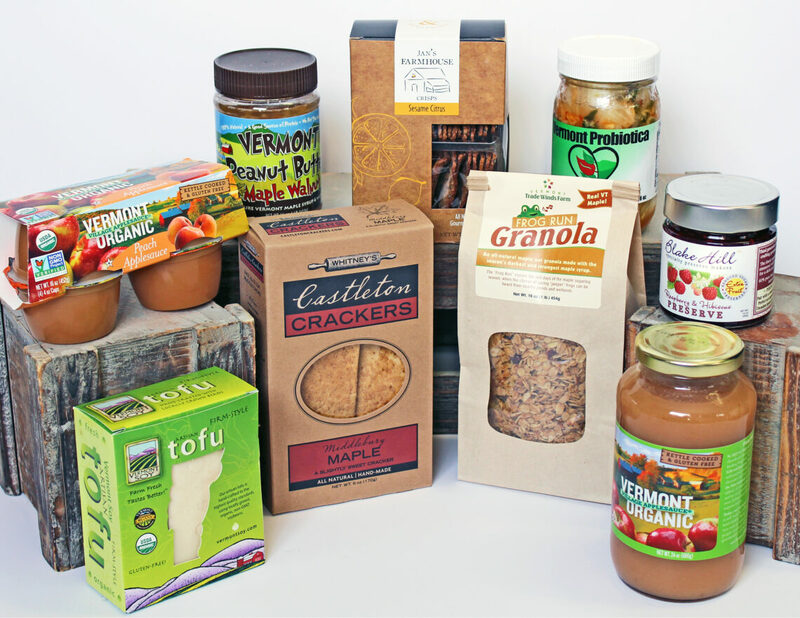 Our Grocery department features wheat-free and gluten-free items, dairy-free products, and products made with low sodium and alternative sweeteners. We offer locally produced items from maple syrup to salsa, and our international choices range from the highest quality organic olive oils to Asian sauces. Our buying criteria helps ensure that the products we offer in our grocery department are free of things like artificial preservatives, colors, and flavors; trans fats; and high fructose corn syrup. Our frozen foods section features full lines of wheat-free and gluten-free breads, fruits and vegetables, complete entrée selections, ice cream and dairy-free ice cream alternatives, and pizzas, as well as locally produced turkey, pork, beef, lamb, and a wide variety of sustainable seafood options.